Troop 1 will be having its yearly Historical City Walk on January 3, 2015. 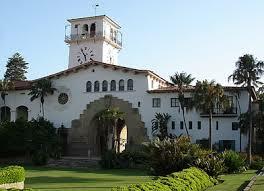 The City Hike is divided up into 12 historical landmarks around Santa Barbara. Most of them are concentrated in the downtown area. Each historical landmark has one or more questions the Scouts need to answer. The Scouts will need to learn these on the walk in order to earn the Santa Barbara Historical Trail Award. On the tour the troop usually makes it to 11 of the 12 locations with the exception being the Old Mission. The Scouts will need to go to the Mission on on their own time to complete their 12 landmarks requirement. When they have finished visiting all locations they get the requirement signed off for Second Class and they are awarded a special patch from The Los Padres Council. 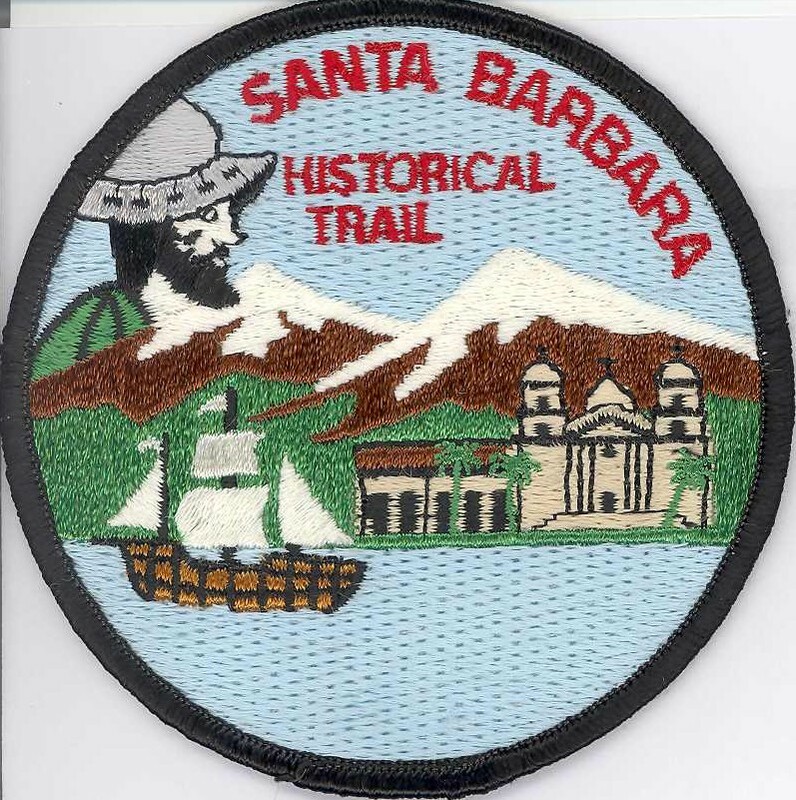 Here is the details on the Santa Barbara Historical Trail Award. Here is a PDF of the map of the locations. The Troop will meet at the Church parking lot January 3 at 10 AM sharp. The event usually finishes up around 3 or 4 PM depending on how fast the Troop moves through the hike. All Scouts should attend and in addition we need adult chaperones. All scouts should come prepared in good clothing for a hike. You should have good walking shoes, shorts or pants depending on weather. Wear your Class B Troop 1 T-shirt and a jacket depending on weather. A hat is also recommended. The Scout should also carry a small day pack ( a school type backpack) that has these things in it. We usually stop for lunch somewhere in downtown Santa Barbara so each Scout will need $10 spending money for lunch. Make sure to carry water and snacks. Due to the very high temperatures predicted Saturday, we have decided to change our hike from a mountain hike to a long beach walk. High tide is at 7:32 am on Saturday, and it will be getting lower all the way to 1:09 pm. We will meet at the church at 9 am, and then drive to Arroyo Burro (Hendry’s) beach and walk to or toward Goleta beach and back. Scouts should bring lots of water, lunch, hat and sunscreen, and be prepared to get wet feet. If you have any questions, feel free to email me or talk to me tonight at the Court of Honor. Click here for the suggested packing list. Remember that each scout must buy and carry his own food. Fully packed, each scout’s backpack should not weigh much more than 20 pounds. PLEASE RSVP to tedurschel@cox.net so we can know how many scouts to expect. If you have any questions, please call Ted Urschel at (805) 695-0596 or email him at ted@tedurschel.com.